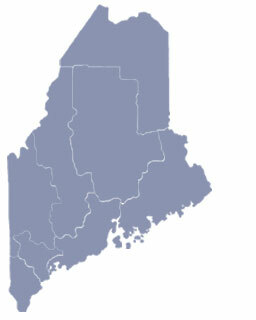 South Portland, Maine is located on the Portland Harbor and is a major commerce and industrial center for the Portland-South Portland-Biddeford metro area. Ferry Village is the oldest neighborhood in South Portland and is one of the most desirable places to live in the Portland area. 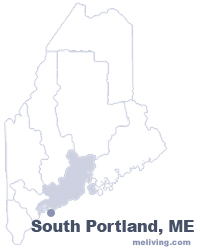 To share any South Portland, Maine information with us, please contact us. Learn more about advertising in MELiving.